In 10 years of being a trainer, you get to hear it all.... every excuse under the sun is given as to why people need to “take a break” from their training. People often cite a variety reasons as to why they need to put their health on the back burner. Sometimes it’s for work, family or just because they haven’t got enough time. Hogwash! For every successful story there is always the one true market for such success; consistency. Those who stick it out the longest, win. Every. Single. Time. Why is this? 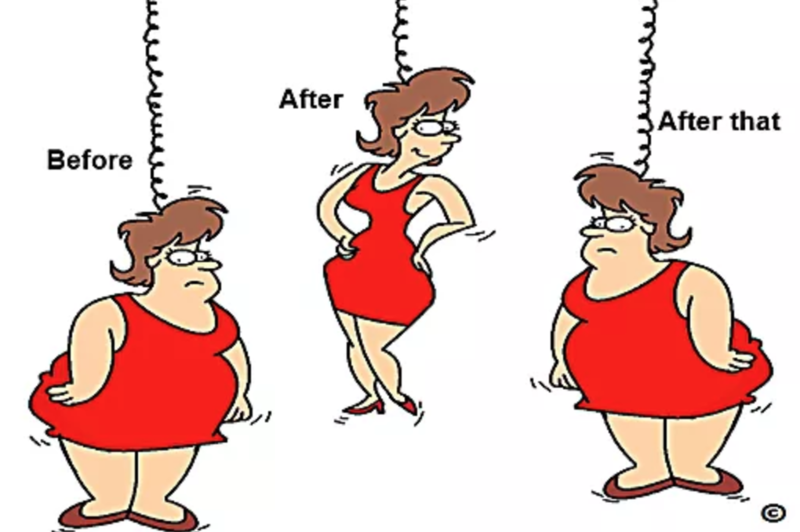 Well, to put it simply, they are exercising more and placing a priority on their health. If you do anything longer than the person next to you, you will invariably end up being more successful than them. But WHY do people give up? Why do they, every year, get to a place where they say “I need a break from my training”. “I haven’t got the time”: Ah, time. Precious and coveted. Time is a great excuse to use. It’s often not followed up on when you give this excuse and by not challenging it, the speaker can sometimes actually begin to believe it themselves. The thing is, we all have the same amount of hours in a day. Time IS precious and yes, although being busy is stressful, time must be made for your health. Kids, high stress jobs and all things involved in our lives will drain our time. Although you may not want to look like him, Arnold Schwarzenegger said it best. When asked about sleep, he said “some people say they need 8 hours a night. I say “just sleep a little faster”. Making time is something we all need to do; get up earlier, have an exercise roster with your partner if you have kids, watch one hour less of tv per day, go for a 20 minute run after dinner and just PLAN your exercise for the week. Saying you don’t have time isn’t true; there are people in the exact position as you making it work. You need to find that time, or you’ll always use it as an out. “I just need a break. I’m exhausted”: Where do I start? This one is apathy at its best. If you are constantly “needing a break” you need to address something that’s going on externally to your training. Are you eating too much or not enough? Are you not getting enough sleep? Are you drinking too often? It just be SOMETHING, because you seemed to be fine 4 weeks ago. If you find yourself using this excuse then you must evaluate everything. Exercise has been shown to improve cognitive function, mood and overall health. Why are you taking a break from that which improves so much? “I just need a break” can often be interpreted as “I’m just eating crap all the time” or “I can’t be bothered”. This is a dangerous game; weight gain, a loss of strength and a loss of self worth are all a part of this. You need to steel yourself and not mentally check out when things get tough. Australia is the most overweight country on earth: we don’t need a break. The most important thing is to commit to a continual regime of health. The people who continually take breaks are the ones who are generally putting 2-3kgs on every year. They may lose 5 for summer, but they put that, and then some, on for winter. It’s not sustainable, and it’s actually going to lead to health problems down the track. Taking a break is one of the worst things you can do for yourself. 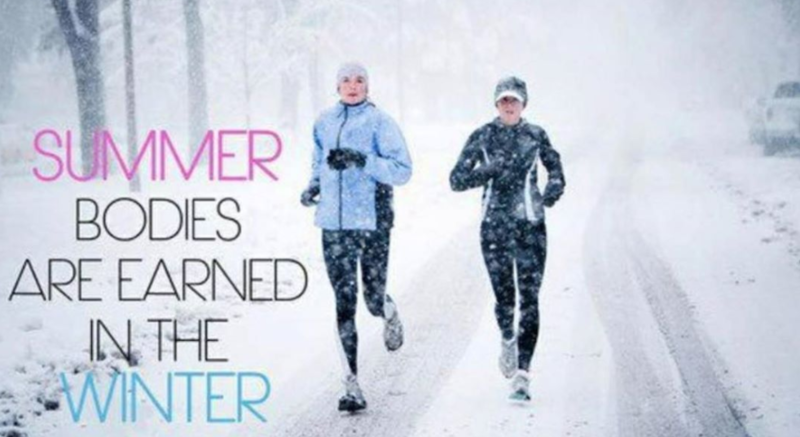 Yes, you may think that it’s ok to skip winter or check out when it gets tough; you will always regret it. The good thing is, we all need a shake-up every now and then; learn from these mistakes, own it and move on! You can do it; many people have before you. Go get ‘em!